Welcome! Since I published this post a few years ago, it has become one of my most popular posts. If you’re here, you are probably looking for a solution to the daily challenge of feeling like your have nothing to wear, even if you have a closet full of clothes. I’ll share what worked for me so that you can build a solution that works for you, too! 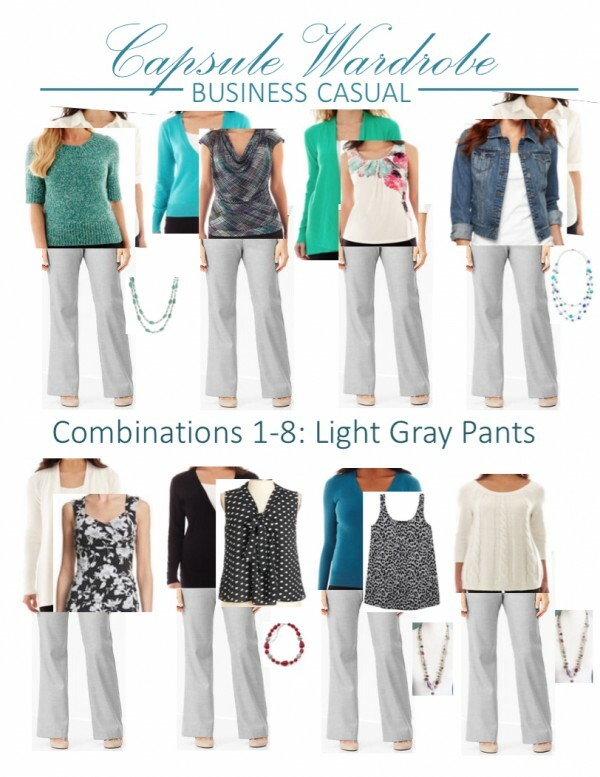 When I first began the process of building a capsule wardrobe, I started with a very healthy edit of my closet. As in, toss everything that didn’t fit right, didn’t feel right, or it just wasn’t me. I wasn’t wearing those items, and they were creating the illusion that I had an abundance of things to wear. At the end I realized I was only actually wearing about 10-20% of the clothes that were in my closet! And of the items that remained, I realized I had a collection of pieces that don’t relate to each other. And there was my ‘aha’ moment. When I am pulling together selection recommendations for a design project, I always have the selections with me for reference. It’s easy to know if something will work or not when I can see what it relates to. 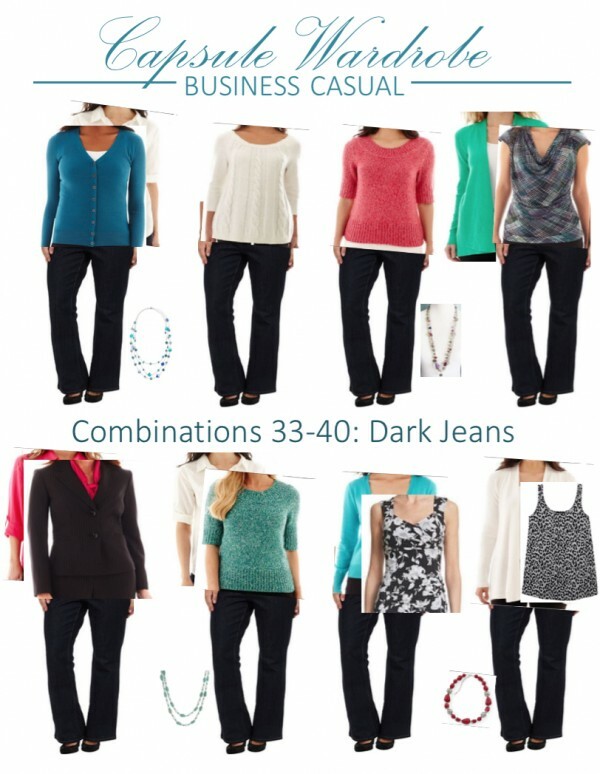 So why is shopping for clothing any different? What I had been lacking was an organized approach to building a wardrobe, the same way I would approach an interior design project, with a cohesive set of things that work together. What I needed was a PLAN! When you work from a climate controlled space, you can pretty much wear the same things year round because the building temperature is the same year round. The difference between seasons really is more about shoes, accessories and layers for when you go outside. I will add that on days when I am in the field a lot, I may dress in something that is more seasonal, particularly during the summer months when I am happiest in something lightweight that layers well, or in winter when jobsite conditions are muddy and nothing but boots and jeans will do. But for the most part, this wardrobe was one that I could use as a foundation for year-round wear. Because I didn’t choose trendy pieces, they could span multiple seasons. Over the past few years I replaced pieces as needed, or swapped pieces out when I wanted a refresh, but the core remained. I love the idea that this gives me plenty of options that work with my complexion and figure (and with my existing pieces). And best of all, I have a cheat sheet so I don’t even need to think about it. Now that’s my kind of wardrobe! 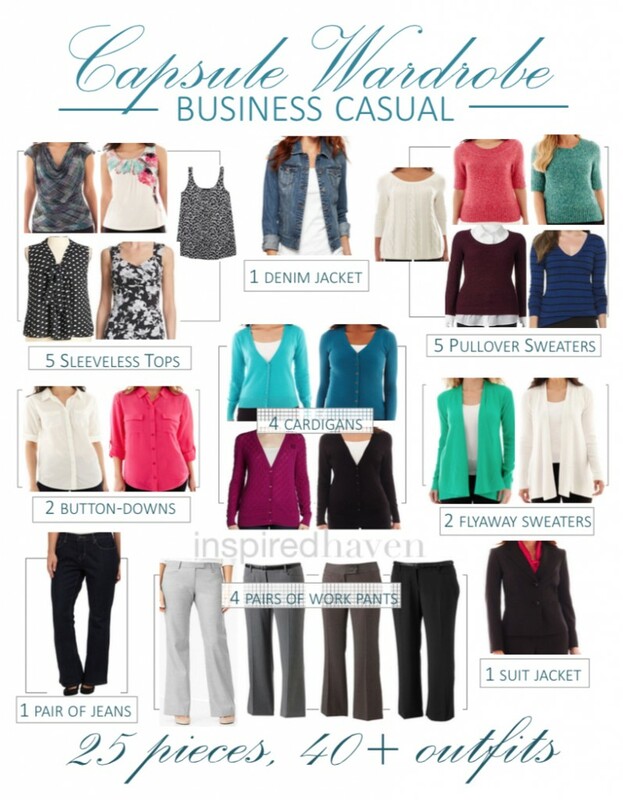 As always, I’d love to hear what wardrobe-building strategies work best for you too. Loved your article. I was looking for something like this which gave me exact numbers. 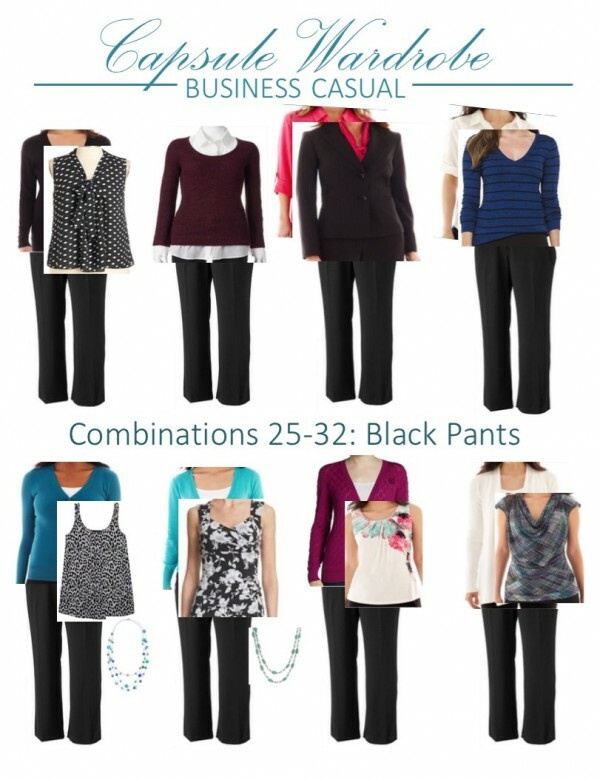 Perfect for a working woman. The main enemy of a capsule wardrobe is the sale season. A 50% discount makes me buy stuff I don’t need. I have never gone shopping for clothes with a list in mind. Will do next time..Thanks for this! This capsule really helped me with getting a handle on my closet. It also helped me see the potential in what I already had and what was missing and was an easy fix. 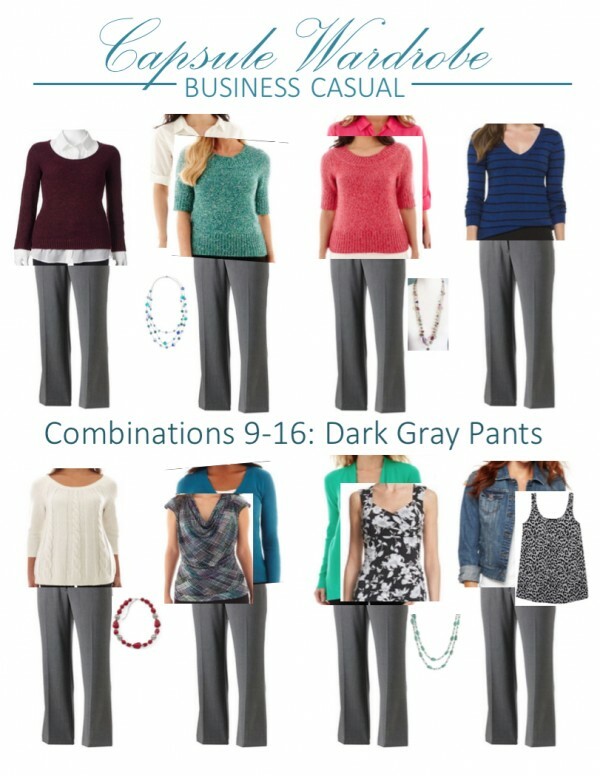 I get overwhelmed every day with what to wear at work. I want to look good, well put together but don’t want to spend a ton of money on things. I also need to be able to transition between “weather”. Living in the south we can be in Fall and it still feels like summer. Or be in freezing AC offices and then walk outside into 100% humidity. 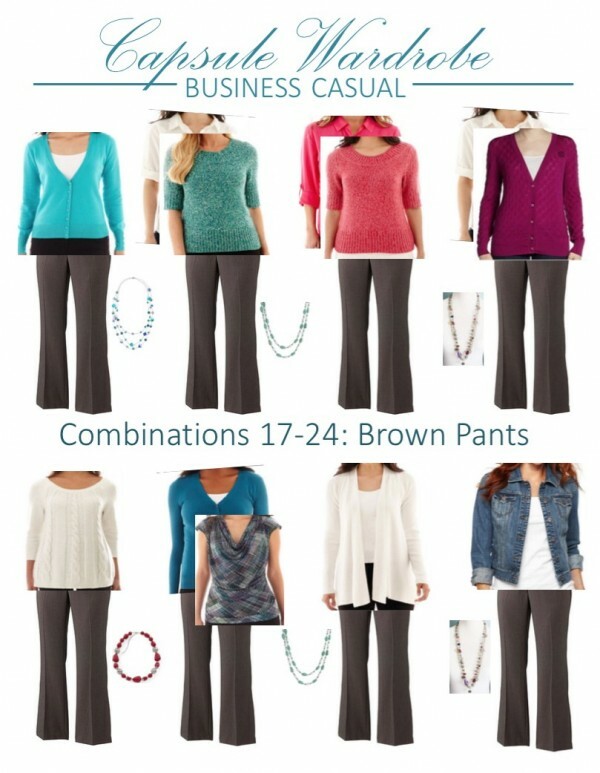 Having a wardrobe that can easily be layered is super helpful. On request.. shoes… that is also a real drama. sandals, pumps, slip ons, boots! Ugh! I hear you, Lisa! Living on the west coast, layers are essential year round too! I’m so happy to hear this is a system that can work well for you too. For shoes, I have a few favorites for warm weather and for cooler weather, and tend to keep them to pumps and dress sandals with a 2-3 inch heel so they work with all of my bootcut pants without worrying about the length being an issue. Yes, I want access to exclusive content! Major Changes: Should We Remodel or Move?